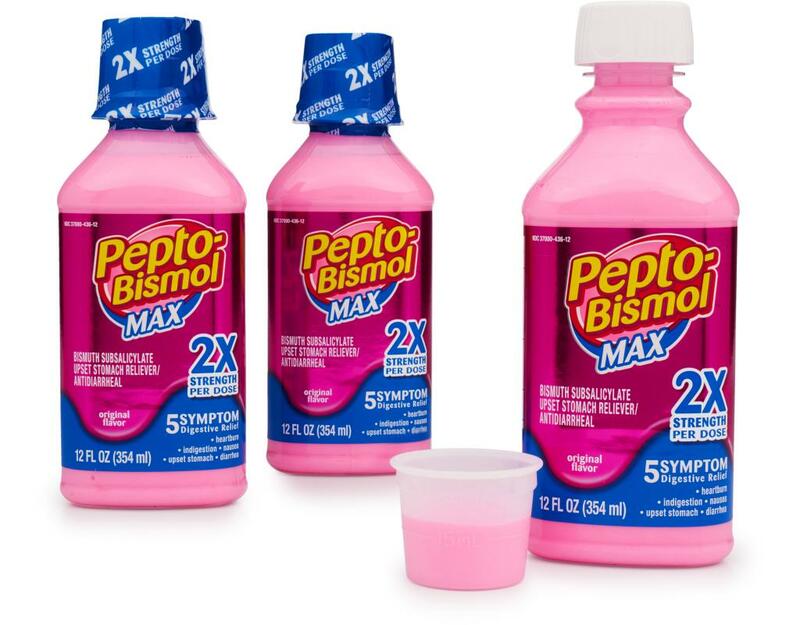 When you’re in need of maximum strength for your digestive upsets, this is your Pepto-Bismol. 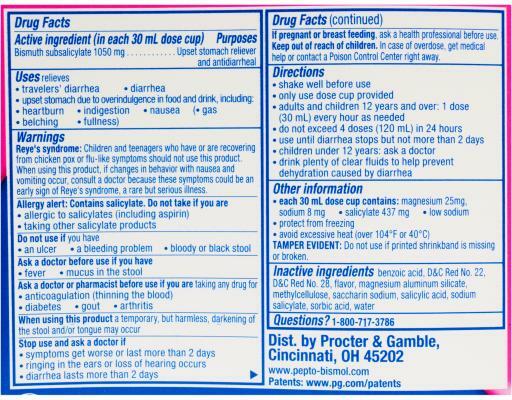 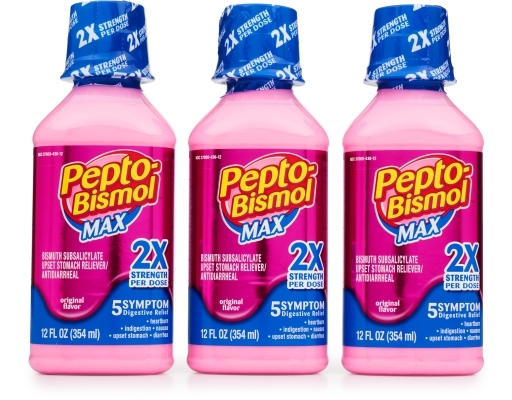 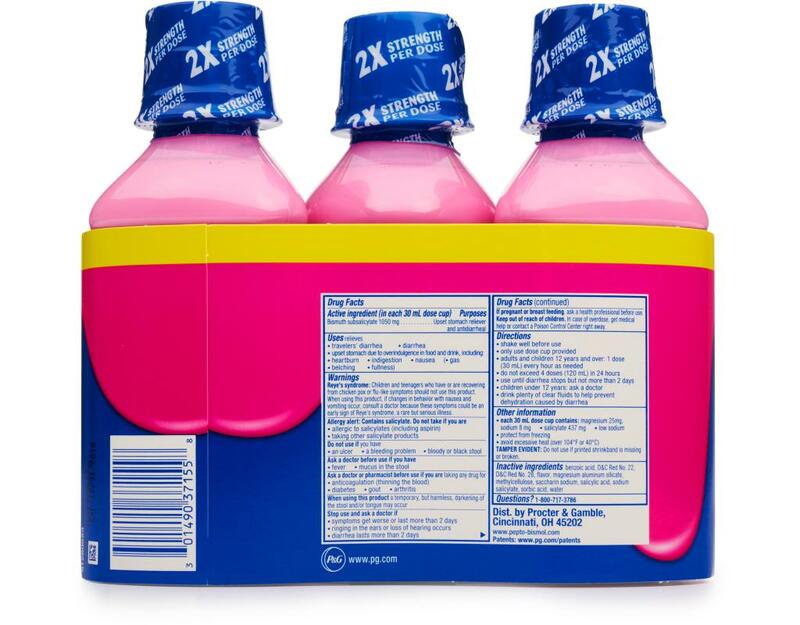 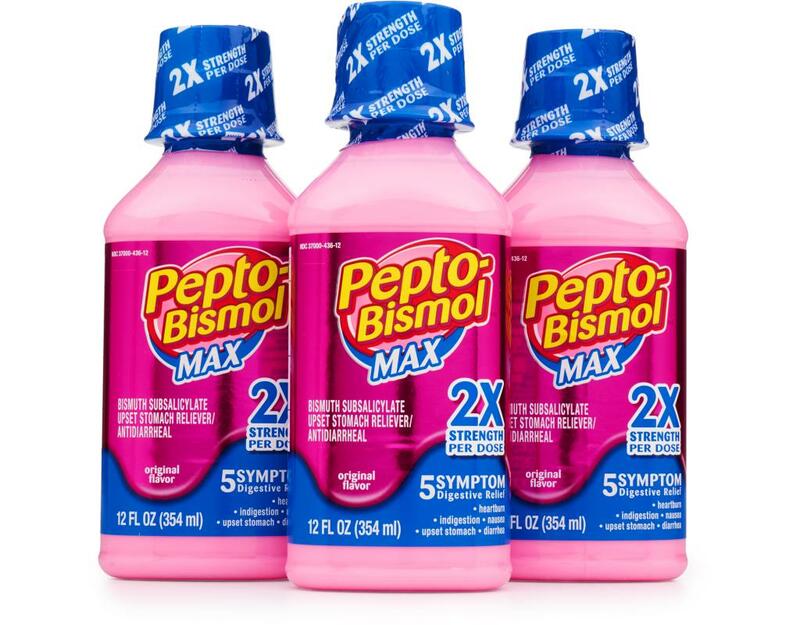 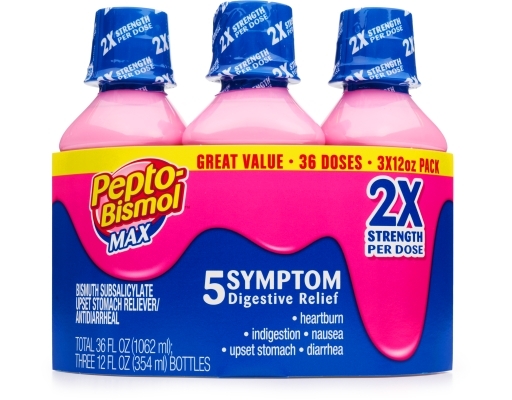 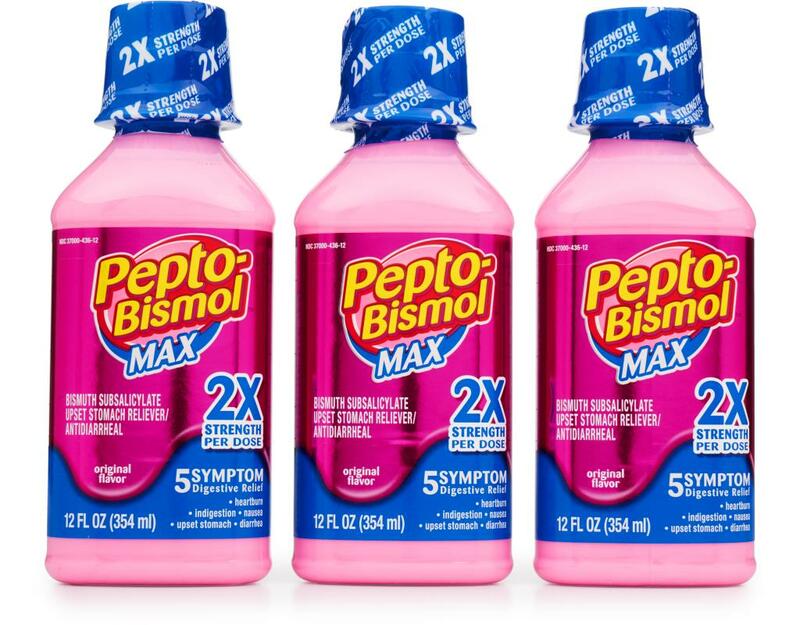 Try Pepto-Bismol Max Strength Liquid when you're in need of maximum strength for your heartburn, indigestion, nausea, upset stomach, and diarrhea. 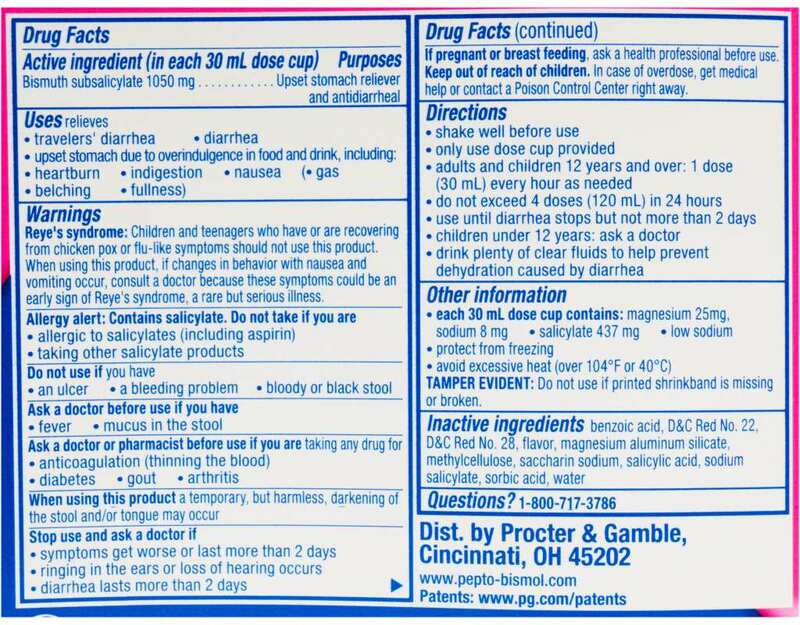 Also relieves travelers’ diarrhea, diarrhea and upset stomach due to overindulgence in food and drink including: heartburn, indigestion, nausea, gas, belching and fullness.